7.0.0.0 Enhancement GUI Added manual Gaming Mode toggle to system tray menu. Workstation Edition only. 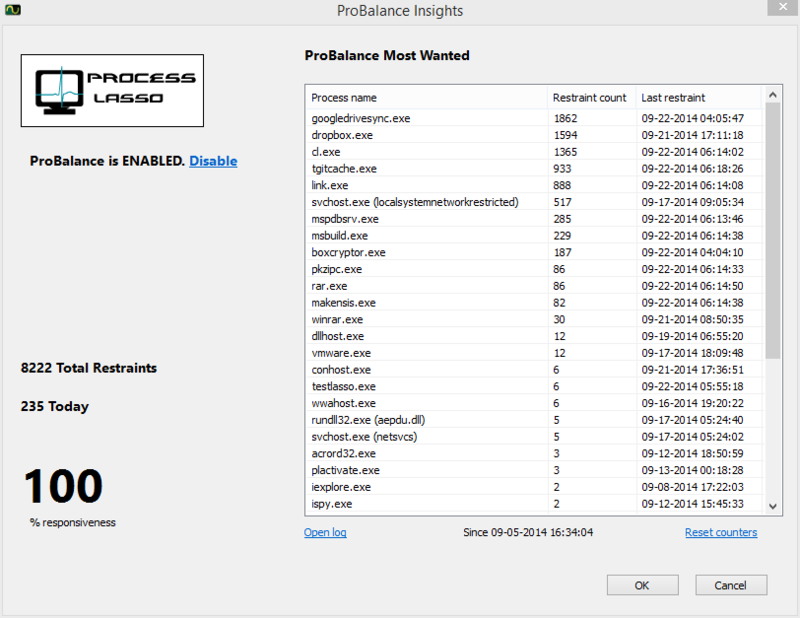 7.0.0.0 Change GUI Consolidate 'Terminate' and 'Force terminate' process context menu items. Now only offering forcible termination by the item 'Terminate'. 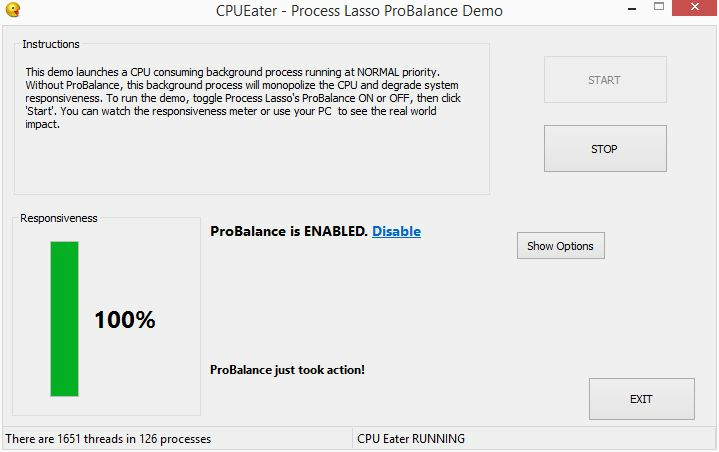 Process Lasso v7.0.4 is out! This release improves the Watchdog Rules among many other small enhancements. Lasso marches forward! Please considering purchasing a license for Lasso. Help us continue to take our technology to new heights!